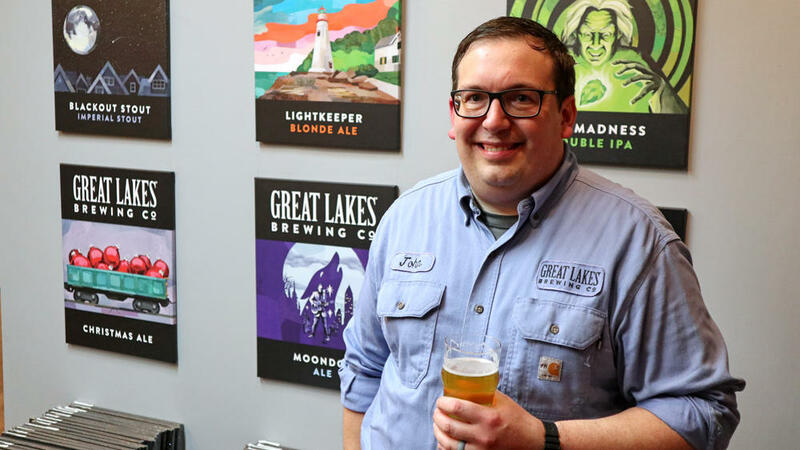 There’s a tradition at Cleveland’s Great Lakes Brewing Company. Each day around 4 o’clock, employees gather in the brewpub for a complimentary “shift beer.” It’s a chance to celebrate the fruits of their labor. Soon though, the employees at the 30-year-old company will be getting a new perk, probably worth a lot more than a free drink. By the end of this year, it’ll be one of the latest companies to form an Employee Stock Ownership Plan, or ESOP. Basically, it goes like this: work at a company for a while and eventually own it. Or at least a nice chunk of it. Currently, nearly 7,000 businesses in the U.S. have them, and a recent survey by the ESOP Association suggests that companies that do may see their employees become more productive as a result. In the coming months, Great Lakes will get appraised and divided into shares. Over time, those shares will be transferred to the company’s 200-plus employees. Jason DeRivera, who works on the bottling line, agrees. “There's a knowledge of when I see the profit statements for the year, I know part of that is mine,” he said. Great Lakes’ employees don’t know yet what their shares will be worth. However, researchers at Rutgers University say employees at ESOP companies hold, on average, $134,000 in equity. “An ownership mentality can make a difference in a person’s view of things,” said Michael Keeling, President of the ESOP Association. Recently, the association surveyed owners of more than 180 ESOP companies, and two-thirds of them said their workers were more productive after implementing the plan. However, for Pat and Dan Conway, the co-owners of Great Lakes Brewing, the decision to give employees stock wasn’t about juicing profits, said CEO Bill Boor. Rather the brothers were concerned about succession planning. They wanted the company to continue after they step away, but didn’t want to sell to a larger company, as has happened with dozens of craft breweries in recent years. The option to sell the company to something other than a larger entity or a private equity is appealing for some owners, said Corey Rosen, founder of the National Center for Employee Ownership (NCEO), a pro-ESOP think tank. “A lot of owners who look at their options say, ‘Well, you know, I could sell to somebody else, but I’d really rather see this company continue with the people who helped build it,” he said. It also doesn’t hurt that ESOPs come with tax benefits for companies and employees. That helps workers build a nest egg, he said. It's worth mentioning here that the concept of employee ownership has deep roots in this country. In fact, it has a history in Ohio. In the late 1800s, there was a little company in Cincinnati that sold soap and candles … called Procter & Gamble. At the time, the labor movement was in full churn. Unions were forming, workers were striking. In response, the owners of Procter & Gamble decided that one way to avoid employee unrest was to give them a stake in the firm. 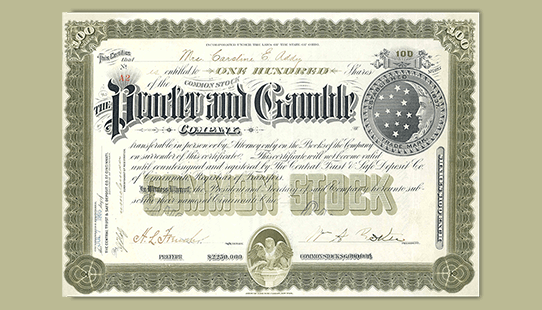 So, in 1887, the P&G started a profit-sharing program. Today, that plan still exists in a different form—an ESOP. Nowadays, most ESOPs belong to private companies with at least 100 employees, though many have as few as 20, according to NCEO. Some ESOPs belong to household names such as Bob’s Red Mill and Publix Super Markets, which has over 190,000 employees. Still, these plans are not without risk. If a company tanks, so will the shares. But Rosen says that’s rare. 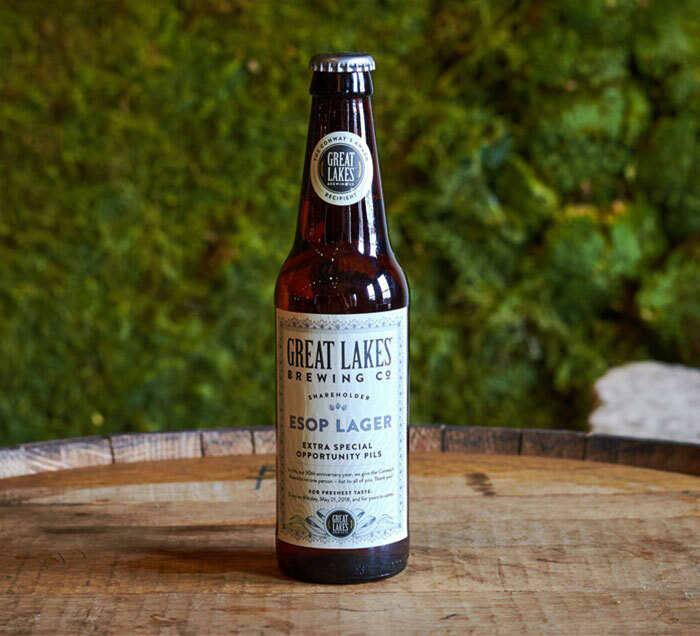 According to his numbers, it happens with less than one percent of ESOP companies. 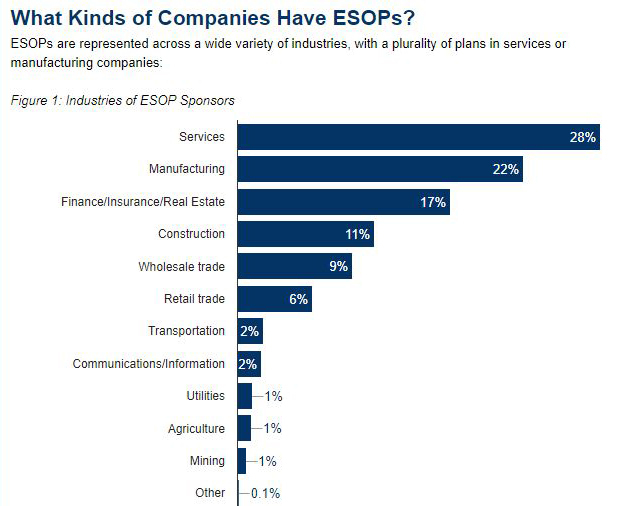 Currently, about 14 million people in the U.S. participate in an ESOP. That equals roughly 8 to 9 percent of the current U.S. workforce. But Rosen figures that number will grow over time as more Baby Boomer business owners think about retirement. Pabst Brewing and MillerCoors have ended a legal dispute that had put the fate of Pabst Blue Ribbon, Schlitz and other blue-collar beers in doubt, reaching a settlement as a jury considered their case. 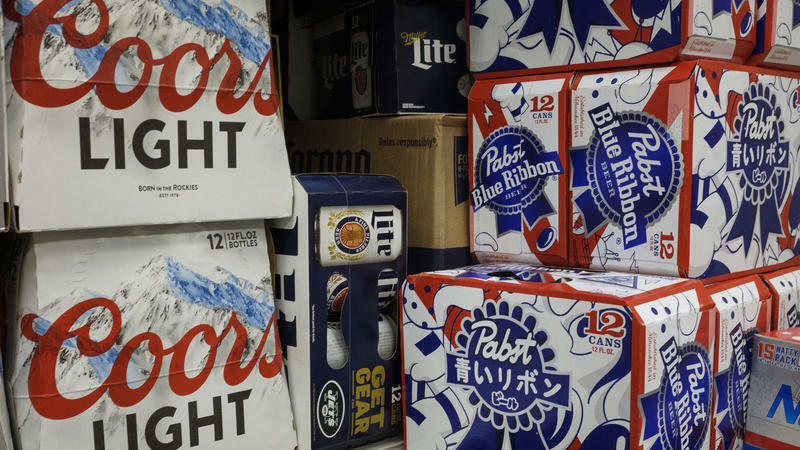 Under the deal, MillerCoors will continue to brew the beers under contract for Pabst. 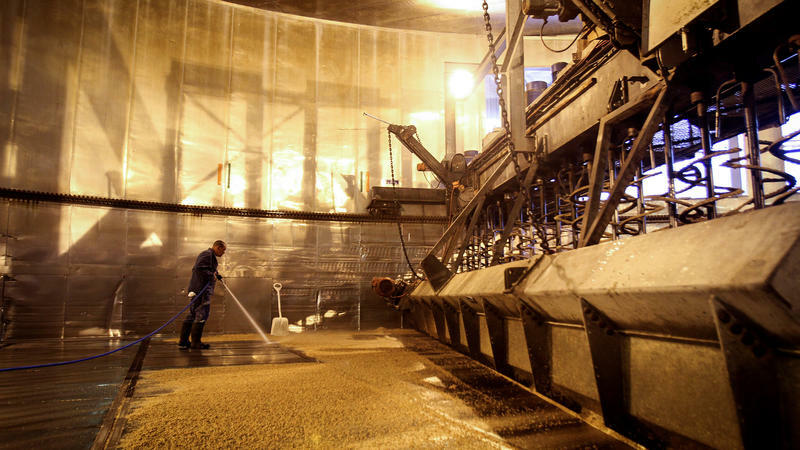 Research published this week predicting that beer prices could double as rising global temperatures and more volatile weather cause shortages of barley created a big splash. Twitter users and major news outlets widely circulated the dire headlines. But brewers and barley growers say you shouldn't drown your sorrows just yet: They have a plan. The price of beer could rise sharply this century, and it has nothing to do with trends in craft brewing. 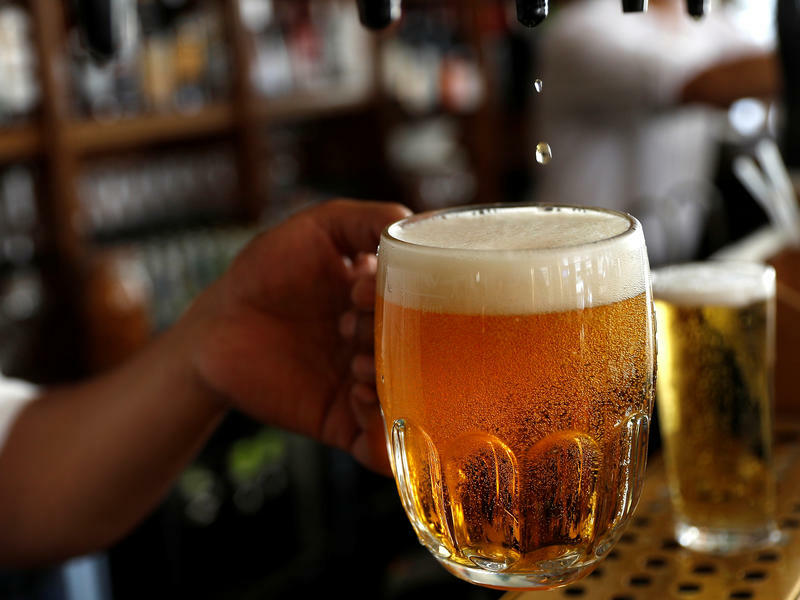 Instead, a new study says beer prices could double, on average, because of the price of malted barley, a key ingredient in the world's favorite alcoholic drink.